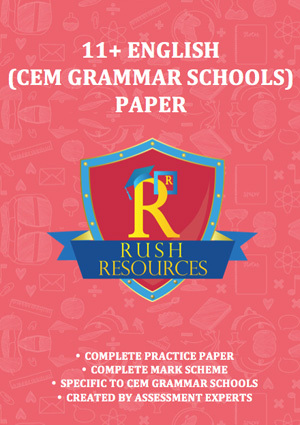 Categories: English Individual Papers Grammar School Packs, Grammar School Packs. 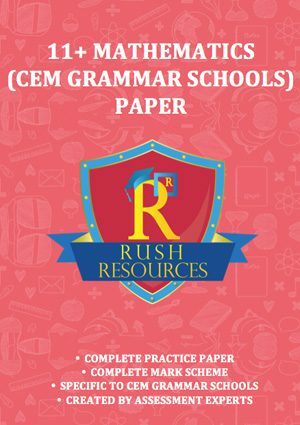 English 11+ Paper D includes one full length 11+ grammar practice paper in English as well comprehensive answers and guidance for parents. This paper covers a wide range of 11+ english grammar specific topics considering both short and long English questions. Brilliant set of questions! We found they were very similar to the actual exam!